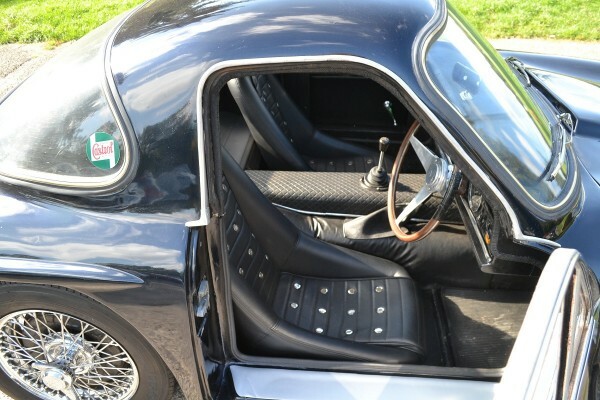 About 400 Grantura Mk11A models were manufactured, and there are currently only 51 listed on the Grantura register worldwide. 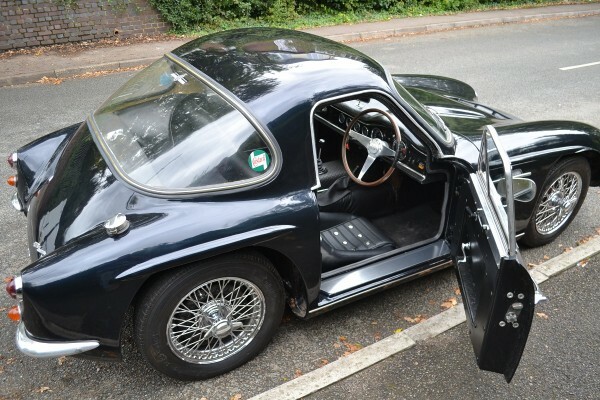 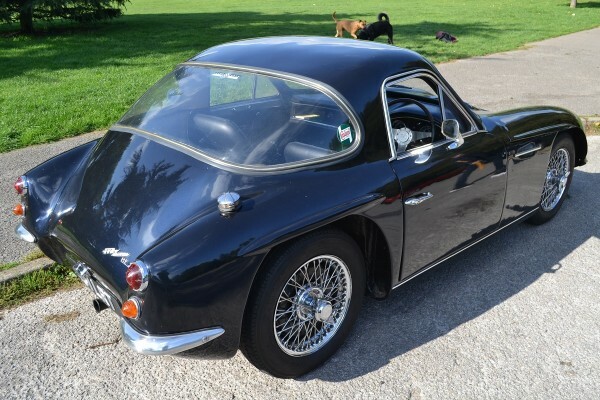 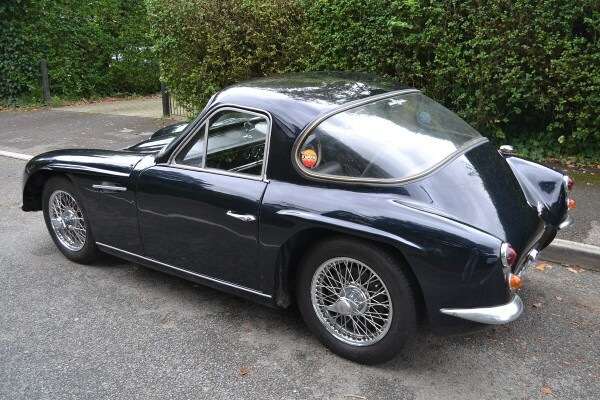 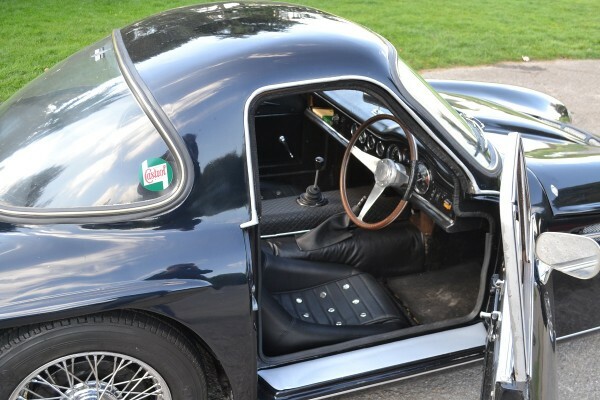 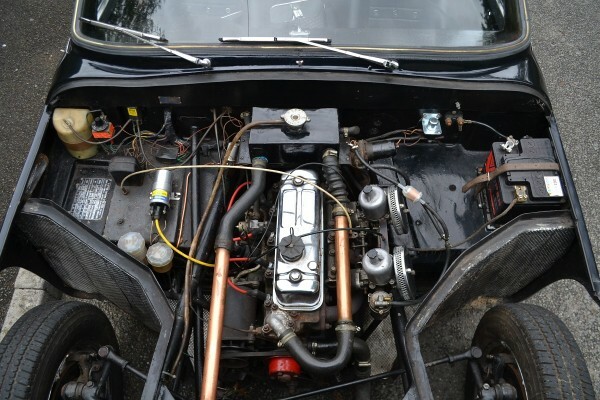 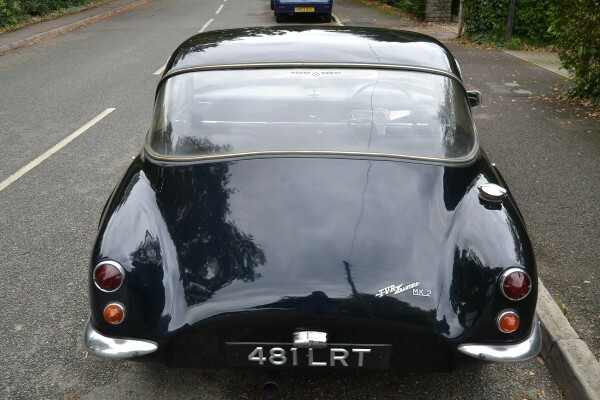 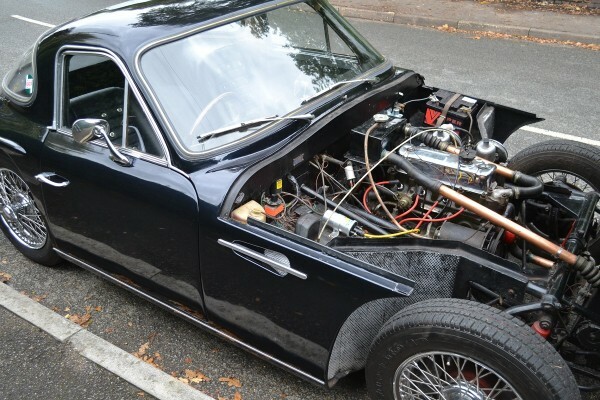 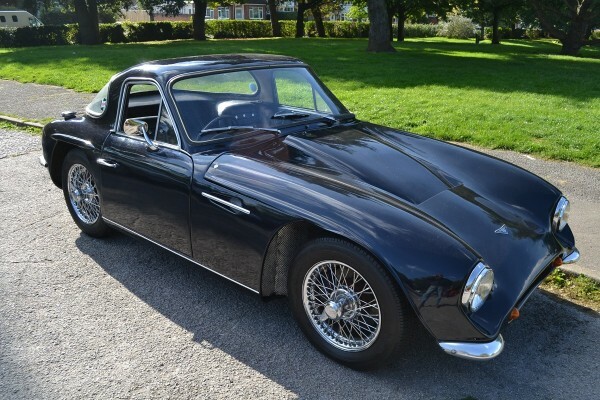 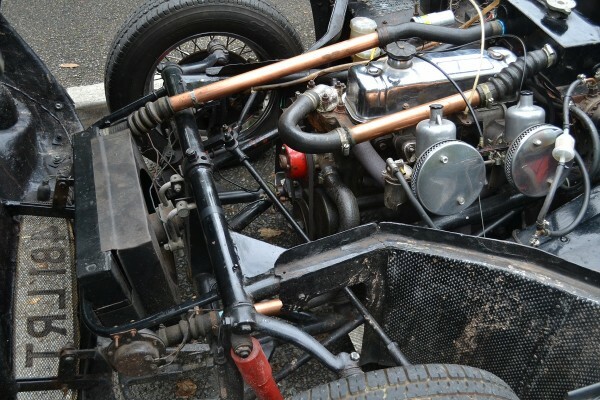 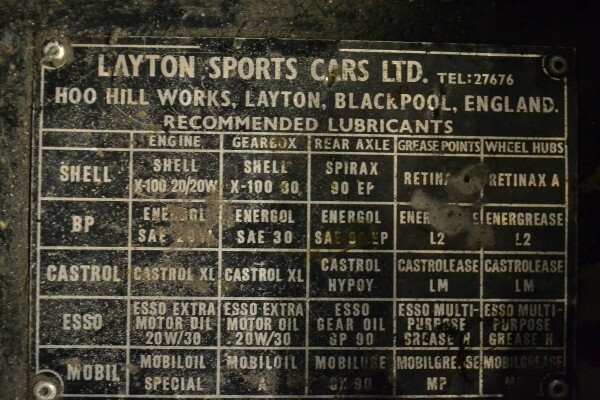 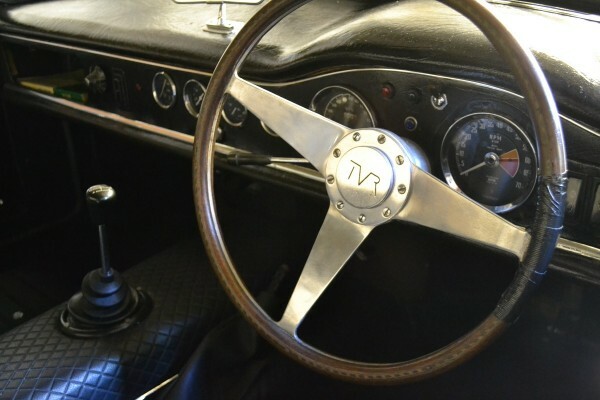 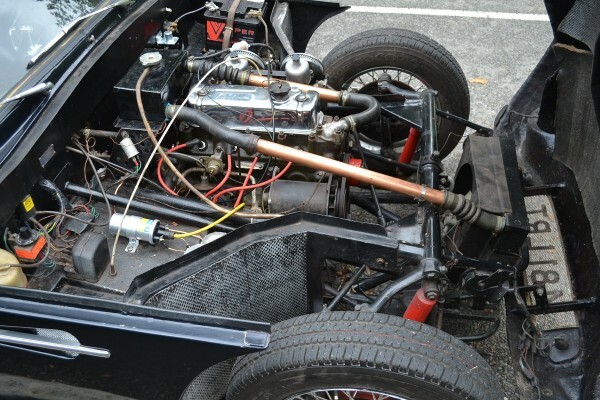 The Mk11A runs the MGA 1622cc engine and front discs, making it a quick and capable car. 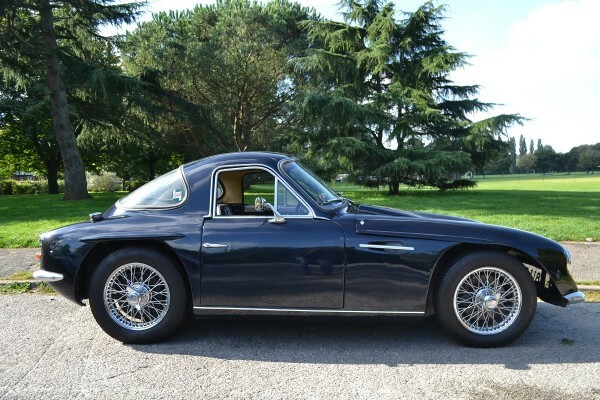 Finished in dark blue with black interior and sitting on chrome wires, this attractive low ownership car is freshly MOTd and running very well. 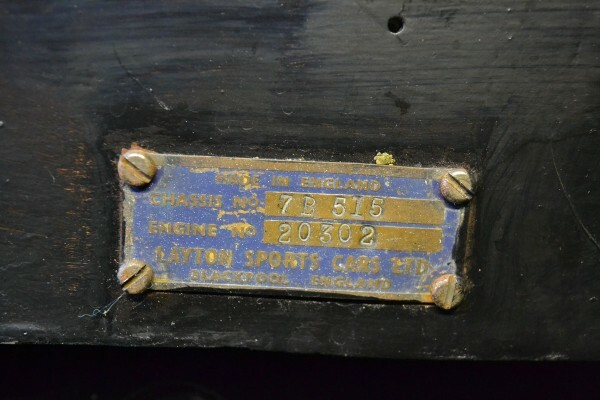 Interestingly, although the V5C shows only one former keeper, an old green logbook in the history file shows two others, one in Bournemouth and one in Poole! 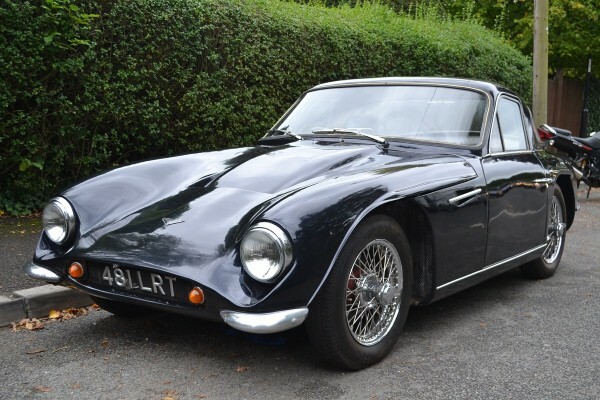 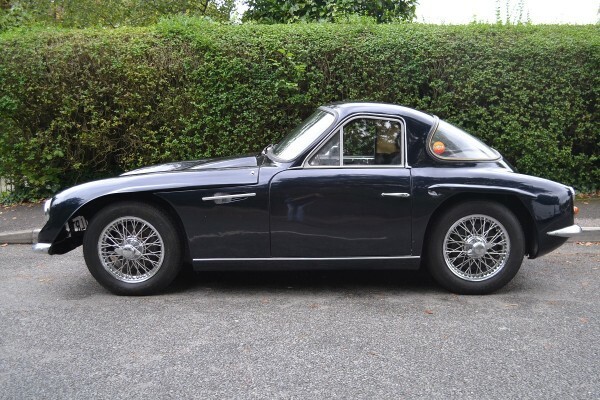 With TVR’s 2017 comeback year production already sold out, this example of the car that started it all could well prove a wise investment.